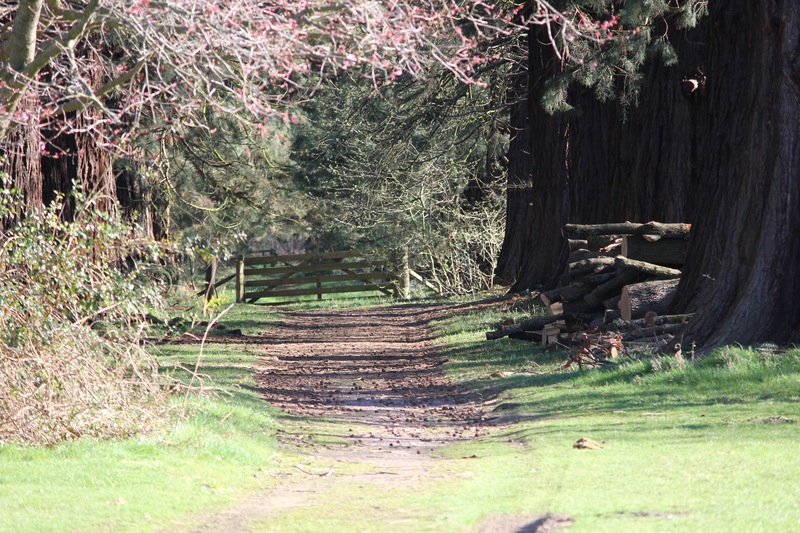 Conservation Contracts specialise in conservation and amenity management of woodlands in both urban and rural settings. Our highly trained, professional teams use the latest equipment including high capacity chippers, timber harvesters and mulching machines as well as a range of power tools. All our staff are fully trained in the use of machinery, spraying equipment and other relevant operations with regard to our woodland management projects.